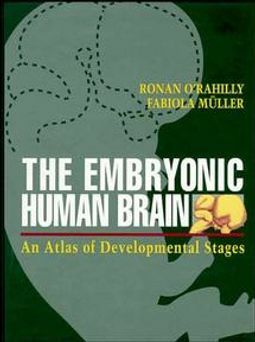 The new edition of The Embryonic Human Brain: An Atlas of Developmental Stages represents the integration of analysis of the serial sections of human embryos in the Carnegie collection with results of the latest ultrasound studies. It provides summaries of the morphological status of the brain at each stage of development, covering both normal and anomalous conditions. 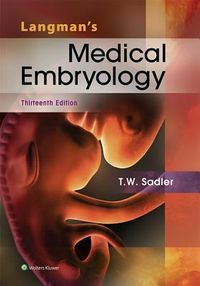 Preceding the atlas are several chapters that present historical aspects, techniques, and prenatal measurements, as well as an introduction to embryonic staging, and terminology accompanied by over definitions of key terms.Now illustrated in full colour throughoutIncludes high quality photographs, photomicrographs, and diagramsExpands coverage of magnetic resonance imaging of the fetal and perinatal periodsHighlights molecular and genetic aspects of normal and abnormal development of the brainUtilizes a set of standardized abbreviationsProvides selected references to seminal studiesReview for the Second Edition:"[A] really beautiful and wonderfully informative book that no embryologist, comparative anatomist, pediatric neurologist or neurosurgeon should be without. 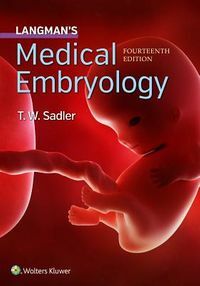 Putting aside the medical relevance of this atlas, it also provides the most captivating version of one of the most complex and fascinating embryological stories of all. BRAINThis atlas is an invaluable resource for neuroscientists, developmental biologists, comparative anatomists, neurologists, pathologists, radiologists, and neurosurgeons.